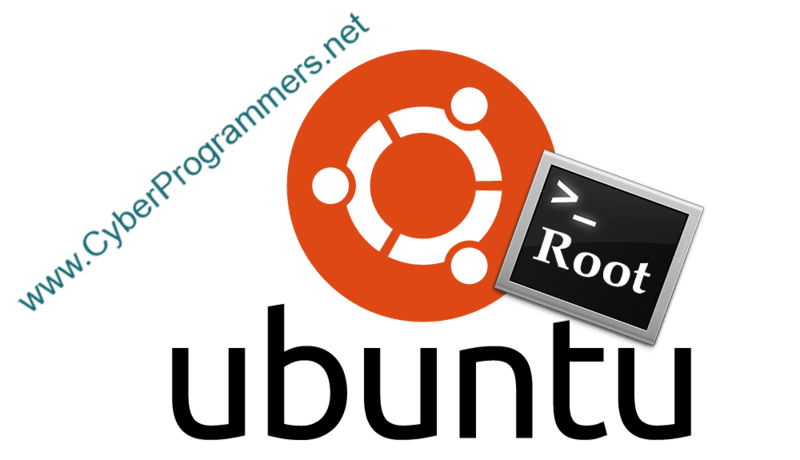 Ubuntu users may get a problem wen trying to install some programs. For example, you are trying to install app with terminal and you get an alert "Please re-run this program as the super user. Execution aborted." So what exactly we need to do, we need to run the same command as a super user as saying in the alert. And in this post, I will show you how you can do that with one step. 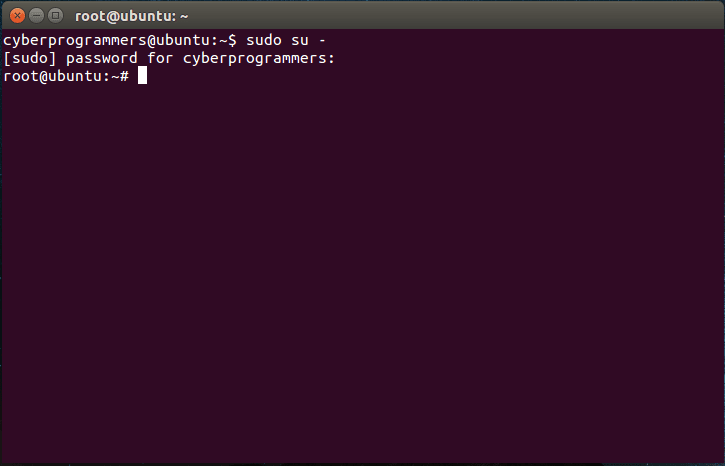 1) That's very easy all we need to do is execute next command in the same terminal. Now type the user password and hit enter. That's it! Now you signed as root in a terminal and you can execute the same command again and get success.